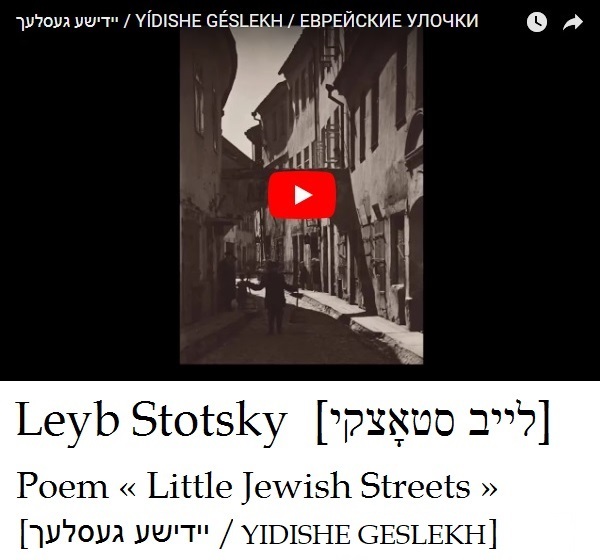 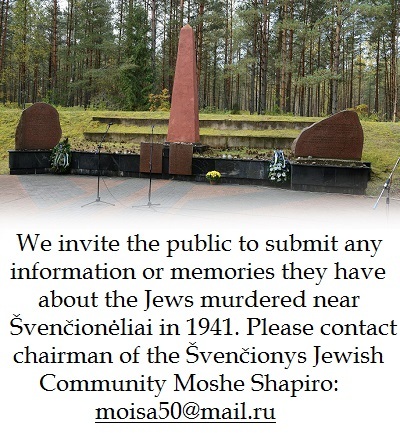 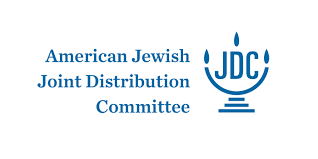 Since the United Nations adopted a resolution naming January 27 International Holocaust Remembrance Day in 2005, the Panevėžys Jewish Community has marked the day annually. 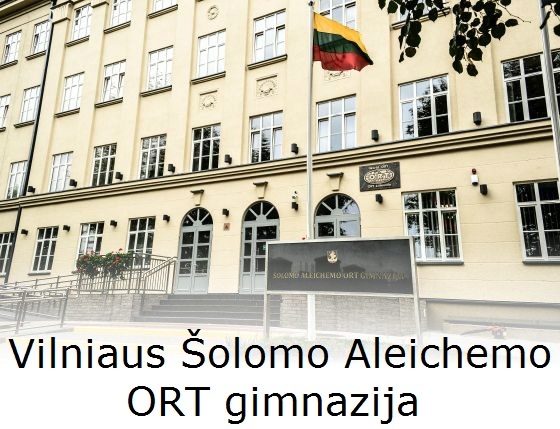 This year, on January 25, Albertas Savinčius and wife Virginija attended the conference “Stories of Jewish Children” in Ariogala, Lithuania, organized by the International Commission for Assessing the Crimes of the Nazi and Soviet Occupational Regimes in Lithuania and the Tolerance Center of the Ariogala Gymnasium and more than 20 such Tolerance Centers at educational institutions around Lithuania. 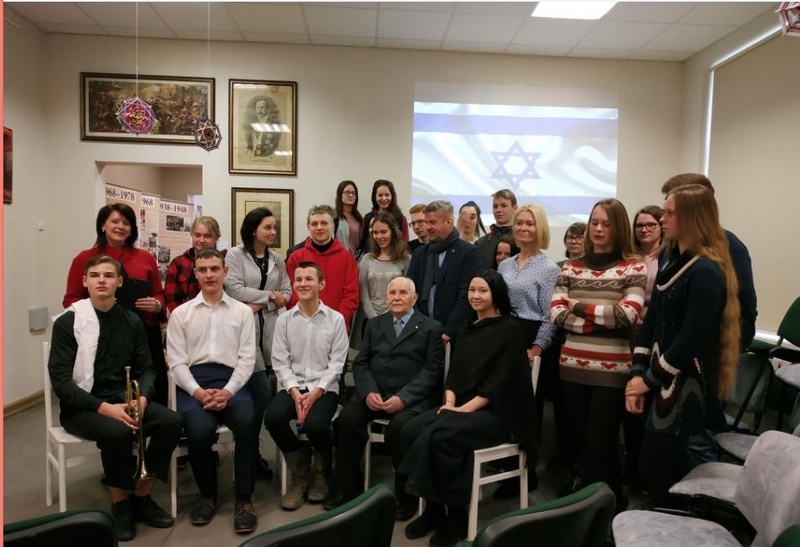 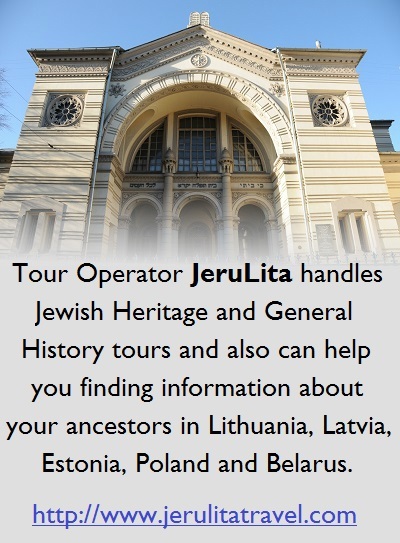 The same day Panevėžys Jewish Community member Jurijus Smirnovas spoke at the Margarita Rimkevičaitė Business School in Panevėžys and shared his memories of being imprisoned in the concentration camps in Panevėžys and Šiauliai and his miraculous survival. 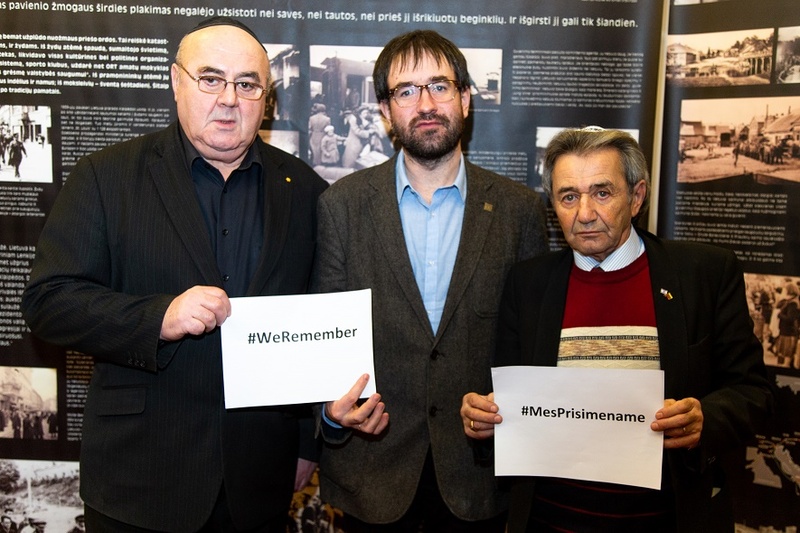 On January 25 as well Panevėžys Jewish Community chairman Gennday Kofman attended a Holocaust Remembrance Day conference in Vilnius. 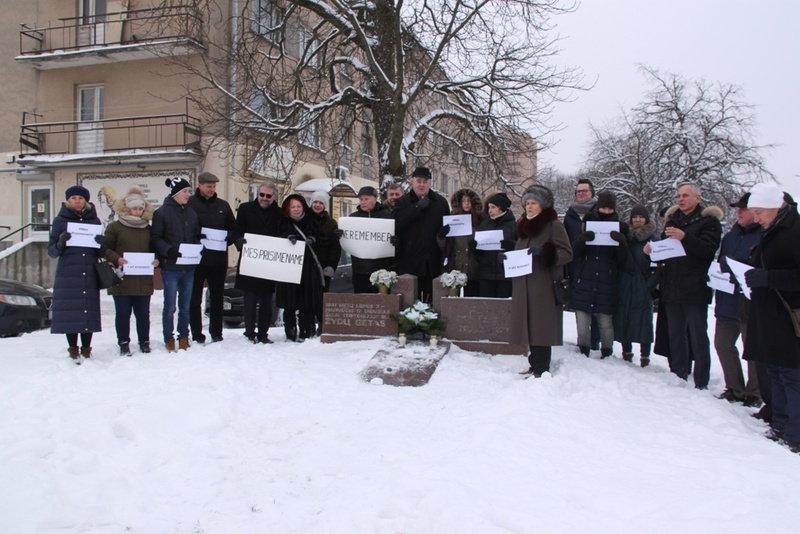 On January 27 commemoration began at 12 noon at the Sad Jewish Mother monument where members of the Panevėžys Jewish Community, representatives of the city municipality, mayor Rytis Račkauskas, city council member Alfonsas Petrauskas, Lithuanian MP Povilas Urbšys, school principals and teachers and the public gathered. 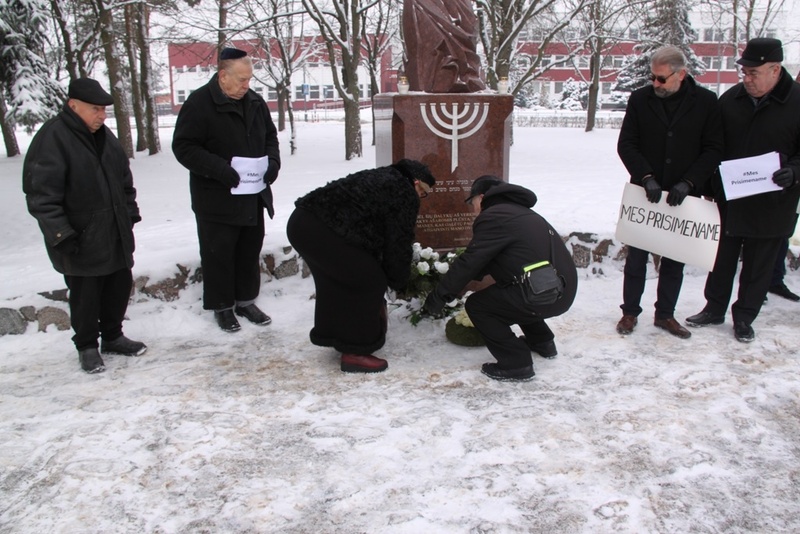 At the Ghetto Gate monument participants lit candles and laid wreaths in memory of the victims. 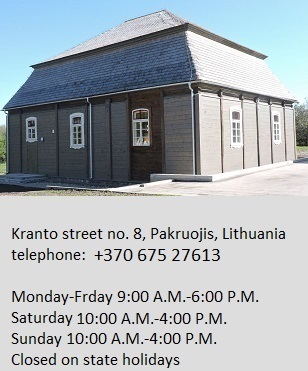 The commemoration continued at the Panevėžys Jewish Community where a film about the Auschwitz-Birkenau concentration camp complex was screened.